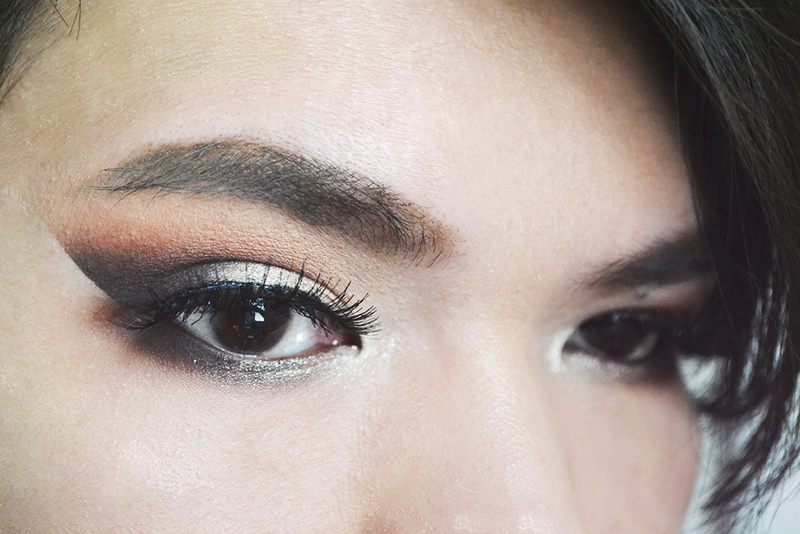 The Video: Easy Dramatic Smokey Eyes Tutorial | Top Beauty Blog in the Philippines covering Makeup Reviews, Swatches, Skincare and More! Hey guys! This is just a quick post to let you all know that I've just uploaded my first YouTube video and it will mean the world if you'll go and check it out. Also, don't forget to LIKE, COMMENT and SUBSCRIBE if you enjoyed watching. Thank you and have an awesome day!! !